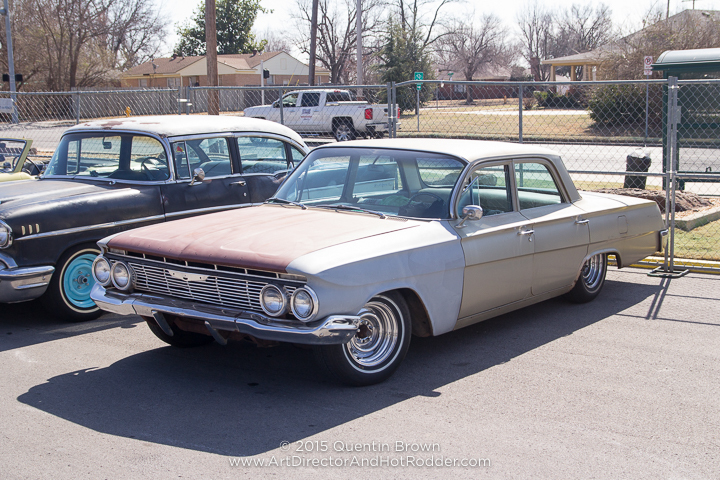 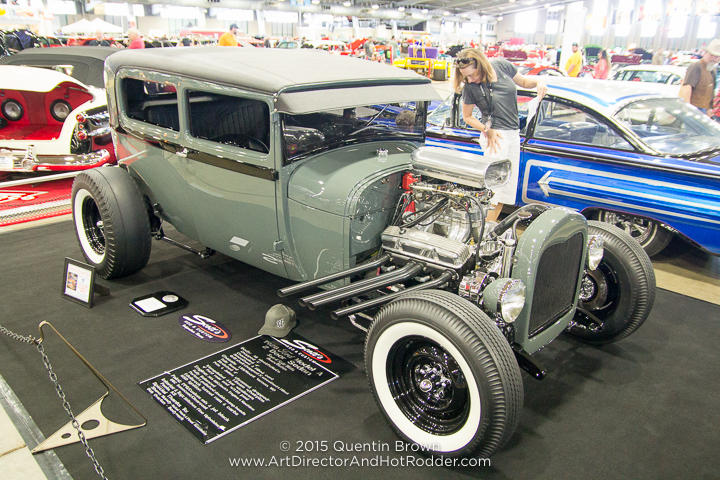 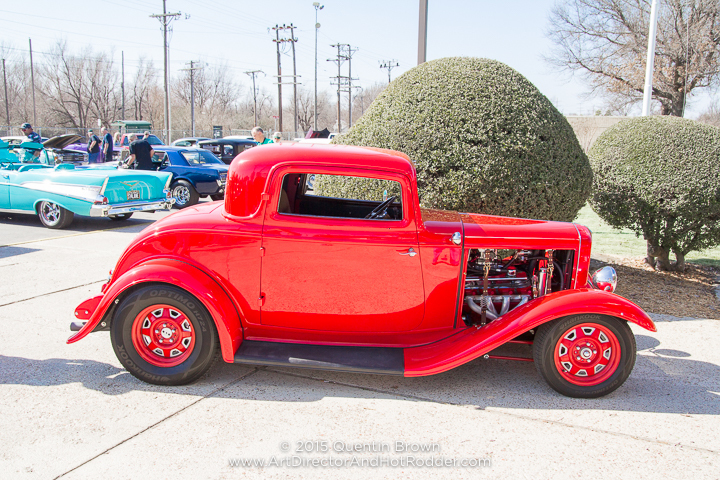 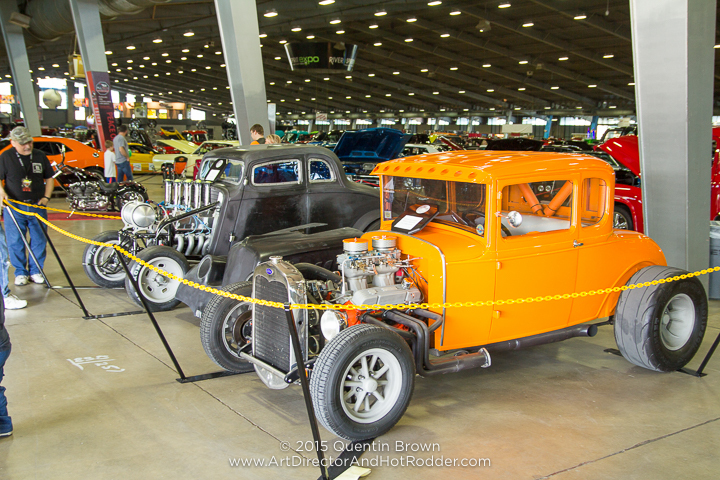 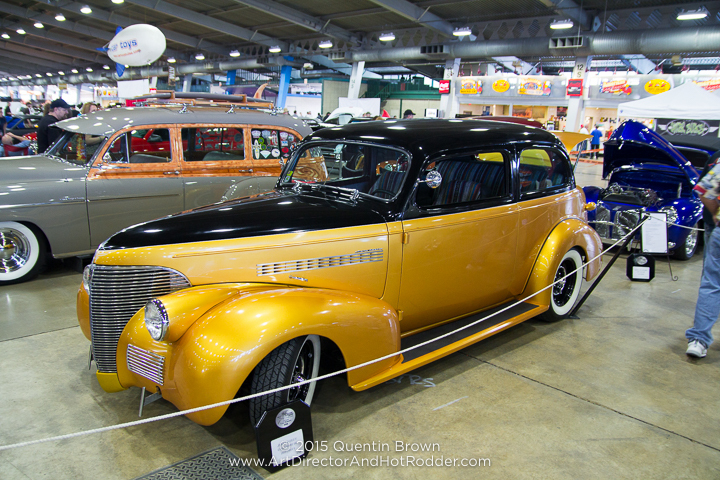 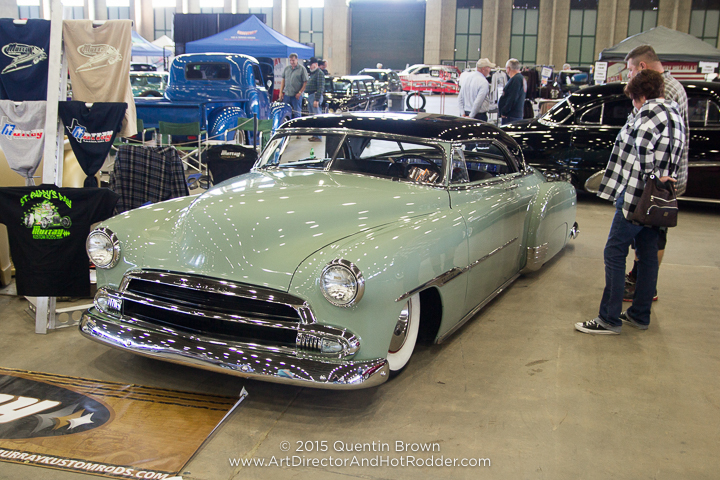 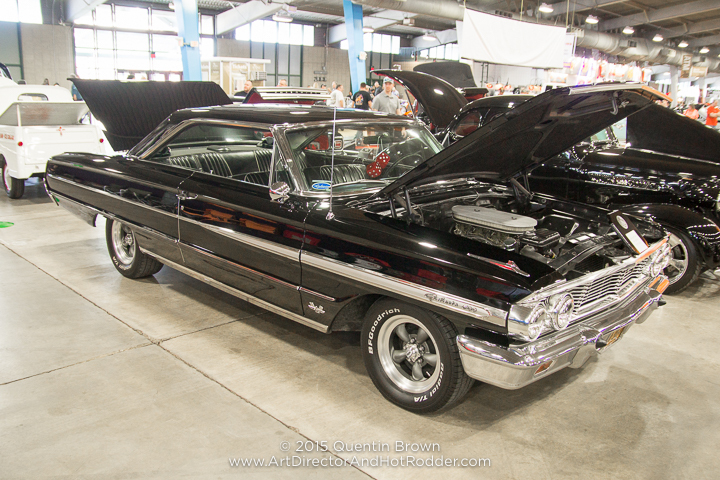 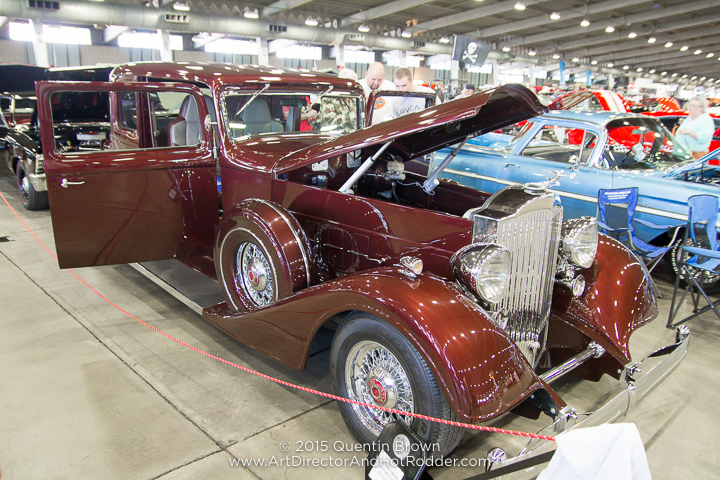 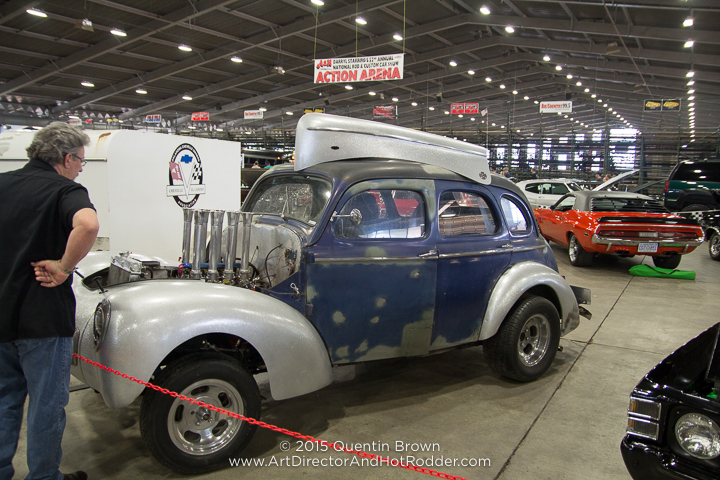 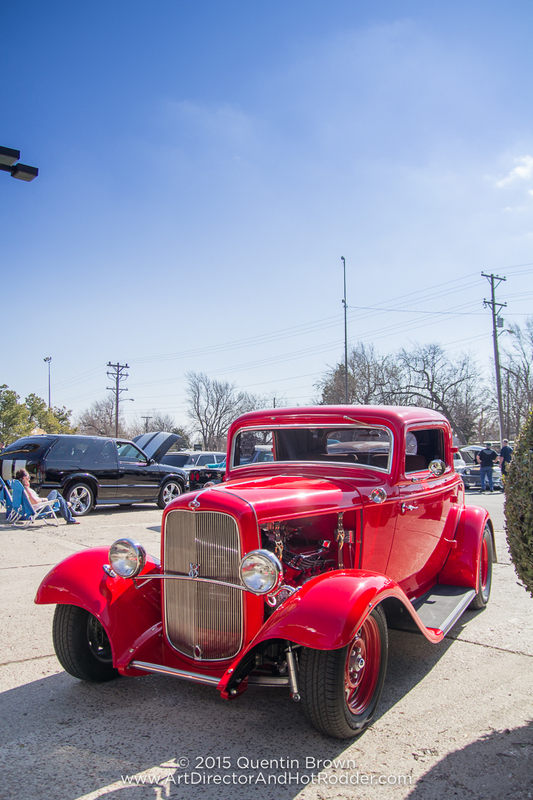 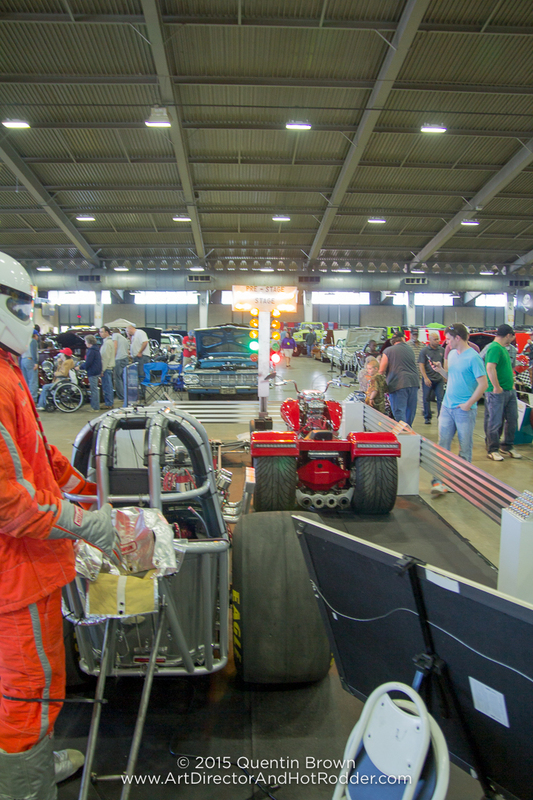 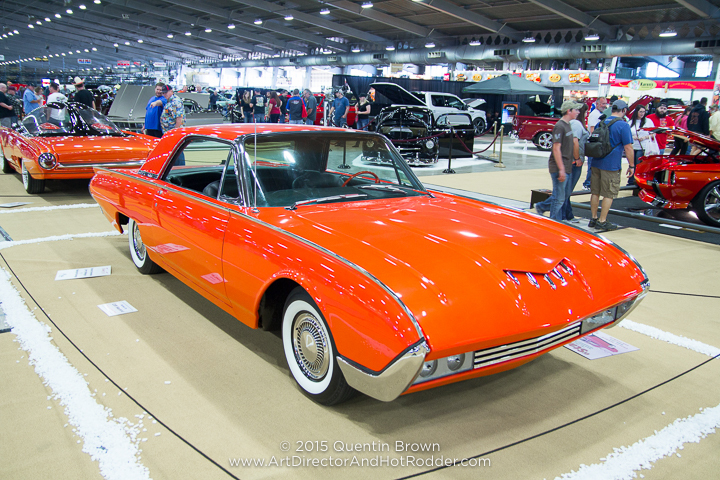 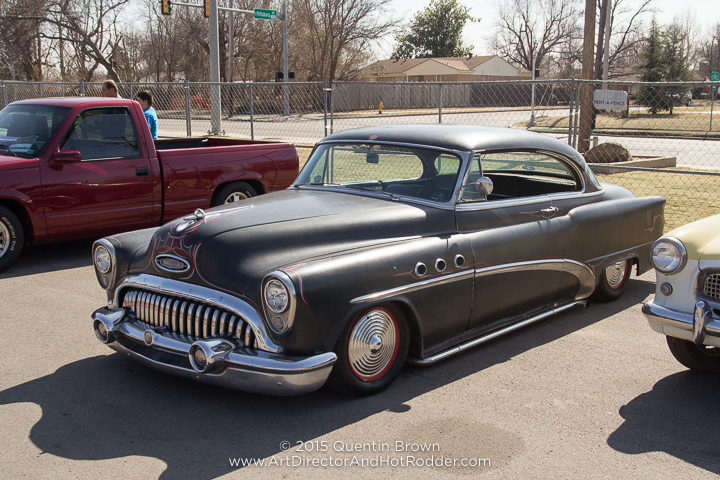 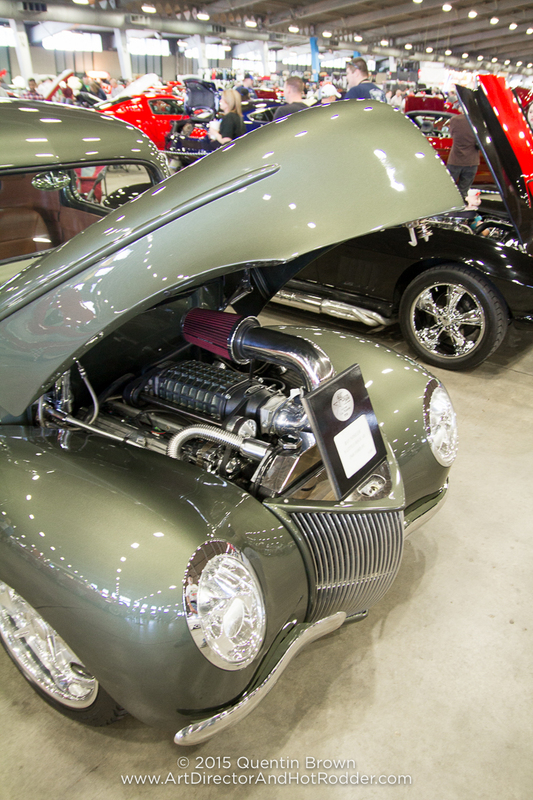 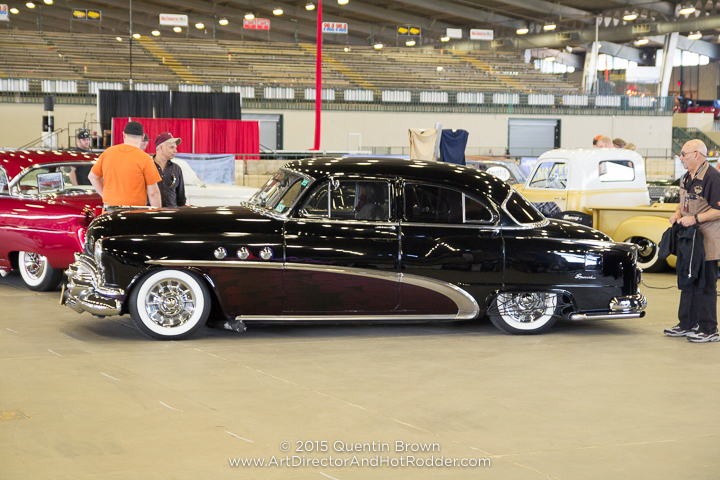 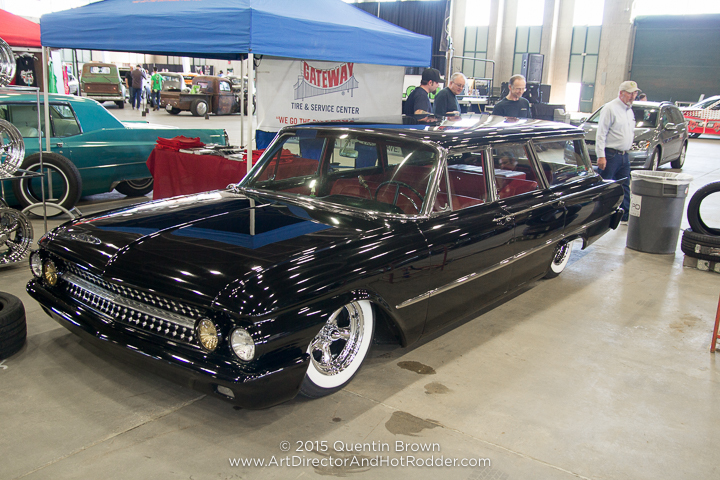 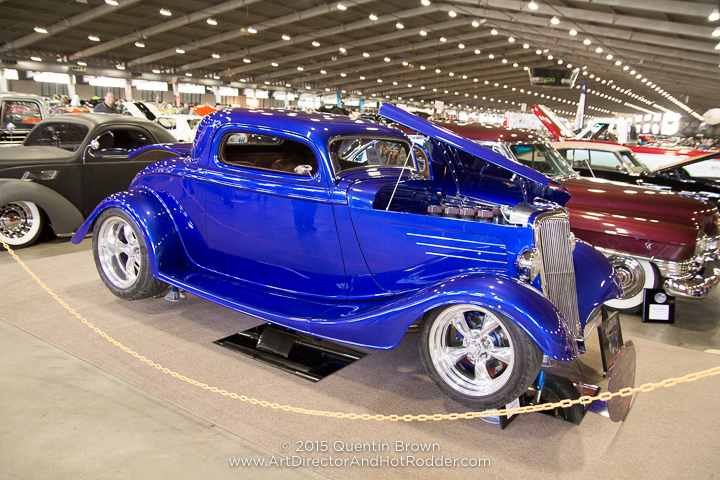 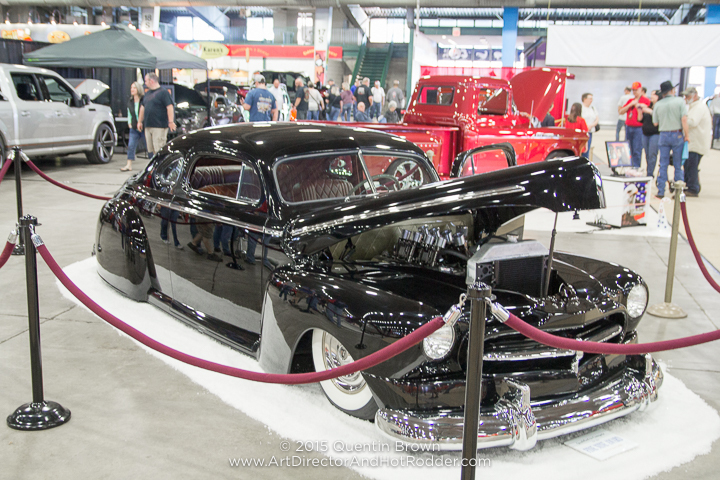 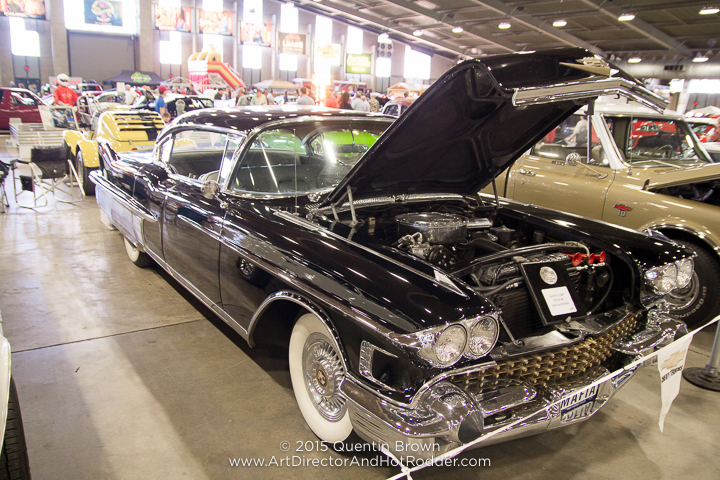 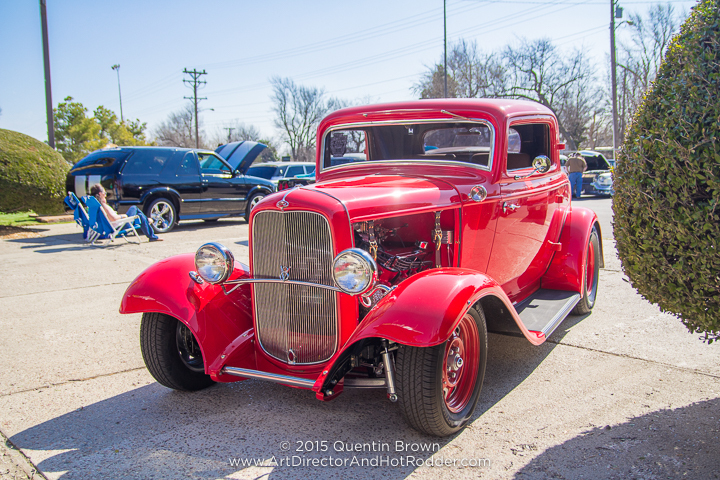 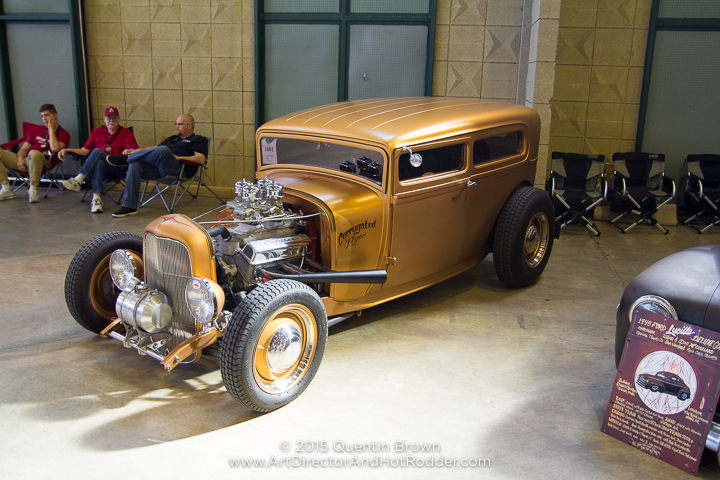 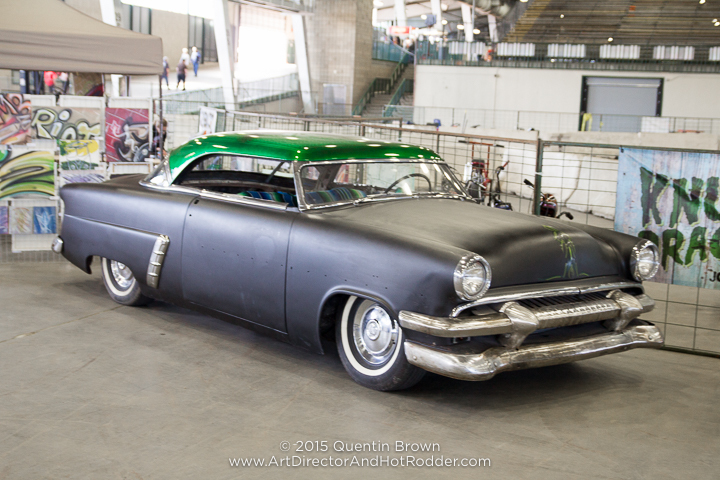 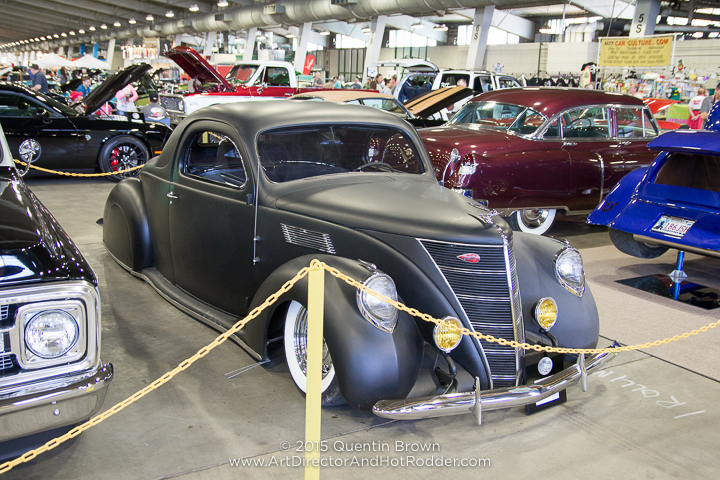 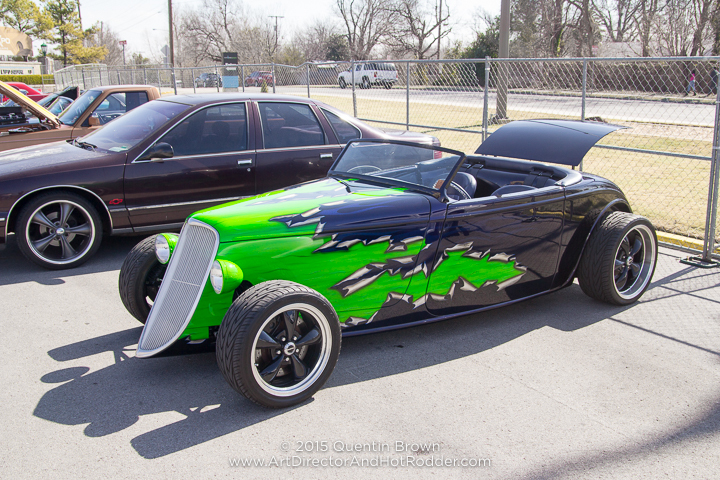 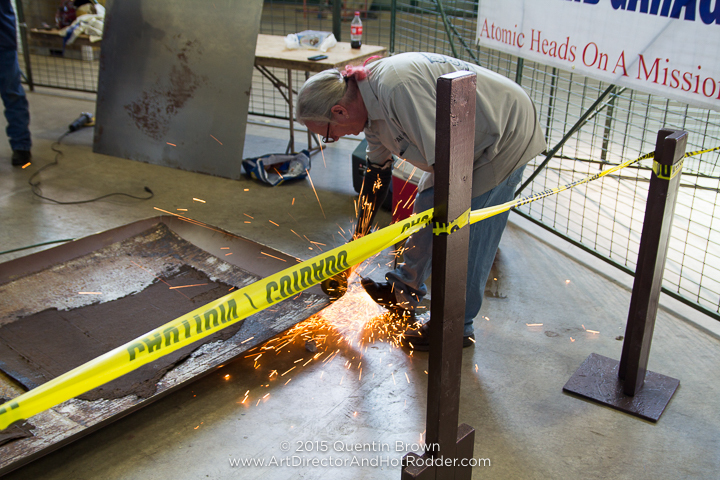 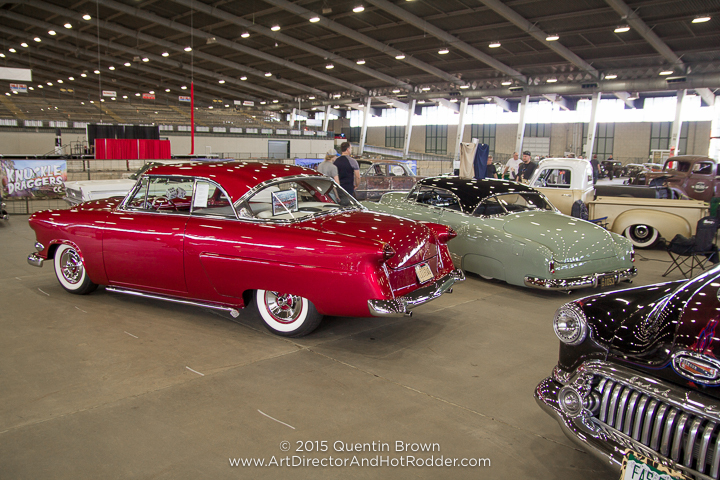 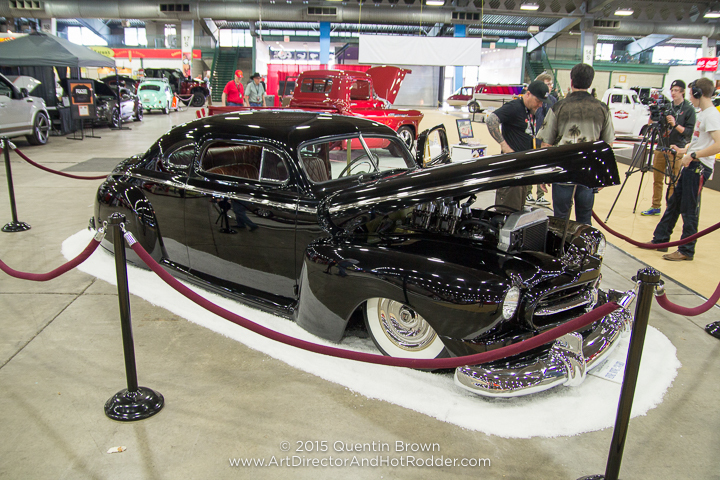 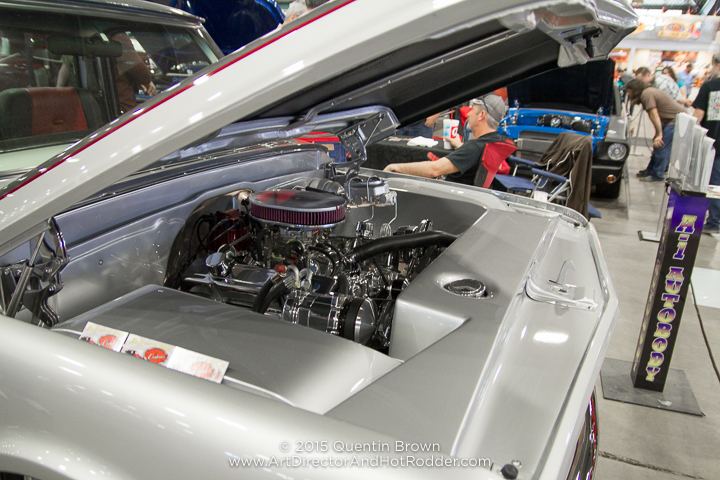 This past weekend my father and I took the short drive to Tulsa, Oklahoma to attend the 52nd Annual Darryl Starbird Rod and Custom Car Show held at the River Spirit Expo Center on February 19th–21st. 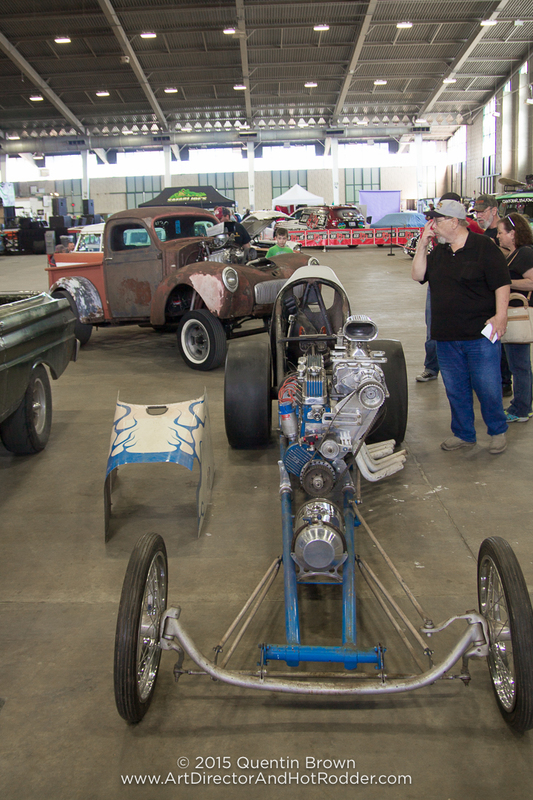 My father and I have been going to this show for about the last 6 years. 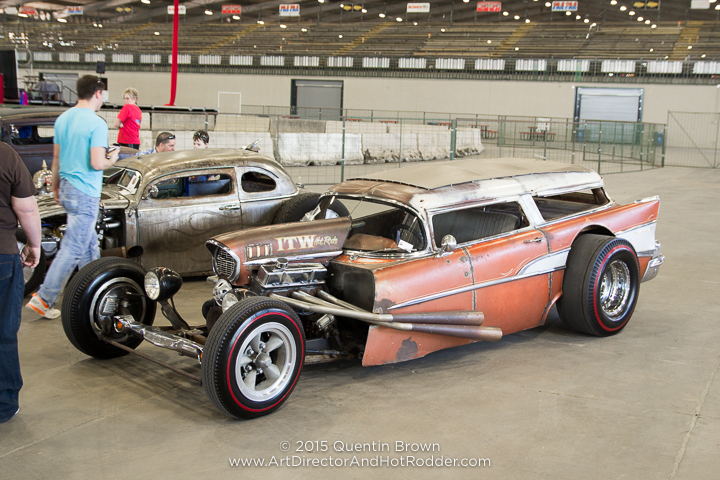 This show usually draws in some of the bigger show cars from the past year and this year did not disappoint. 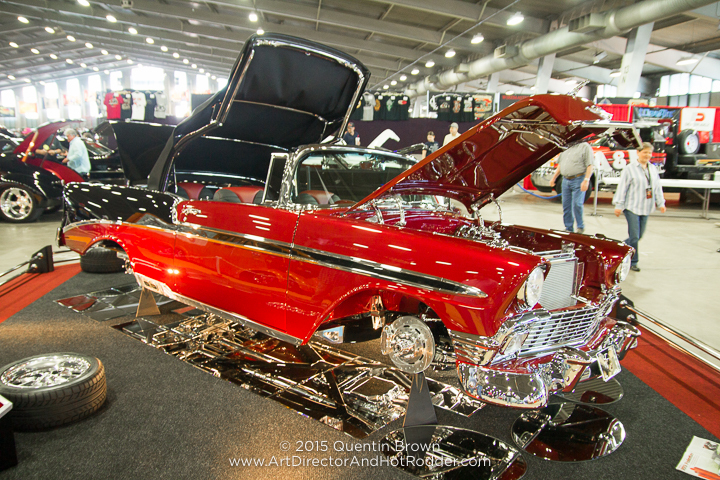 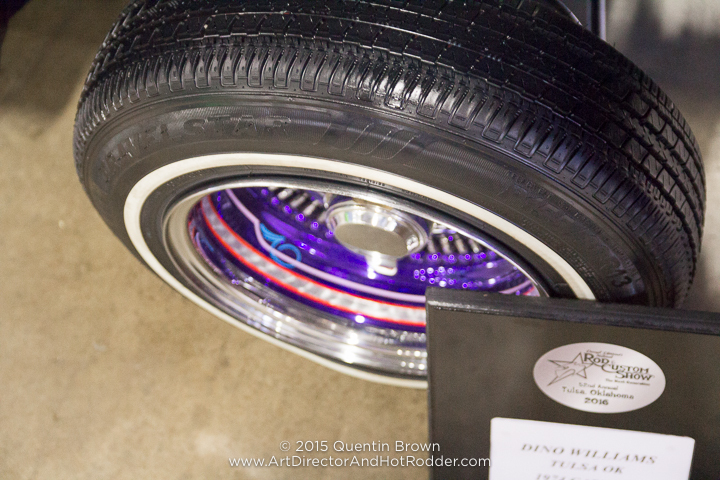 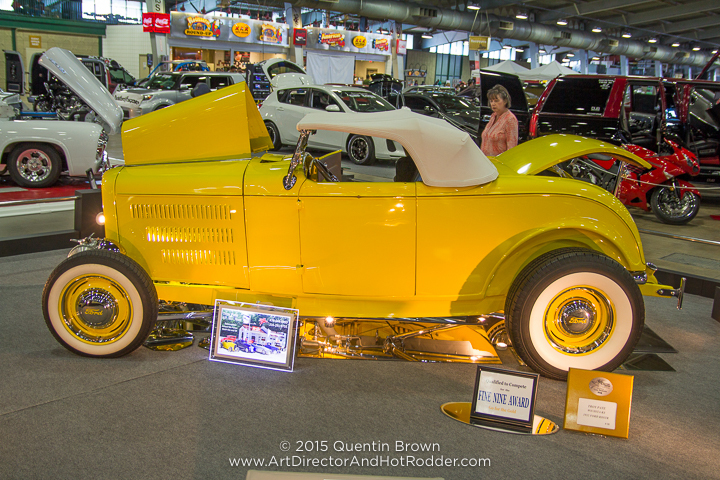 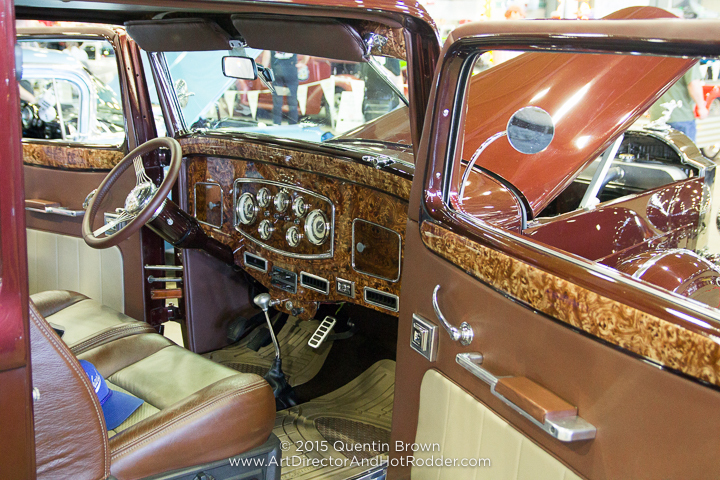 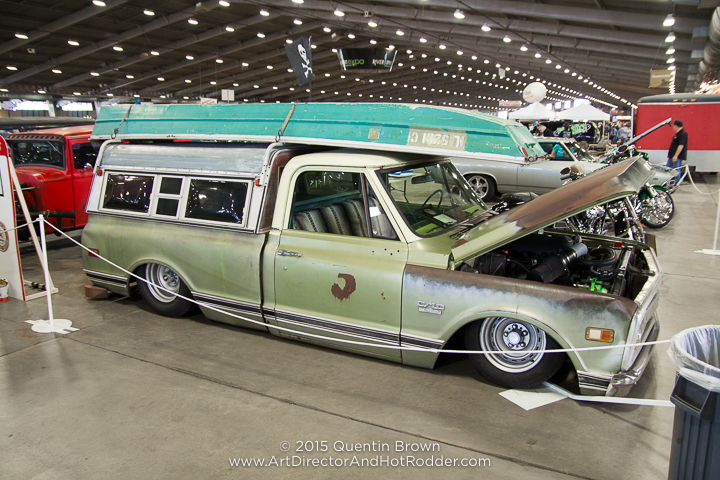 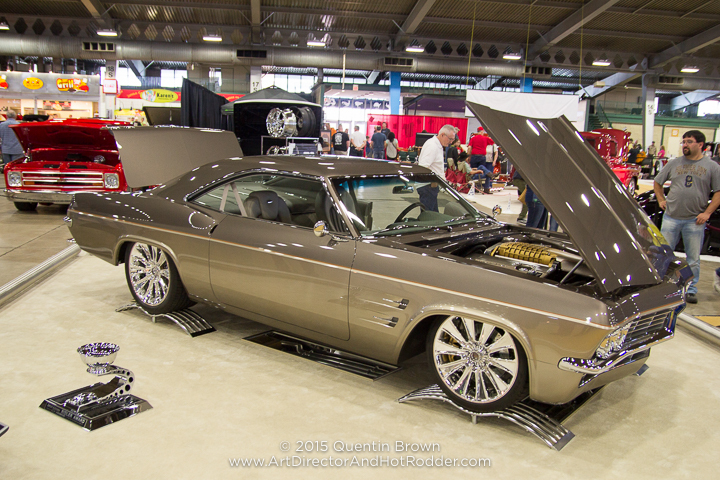 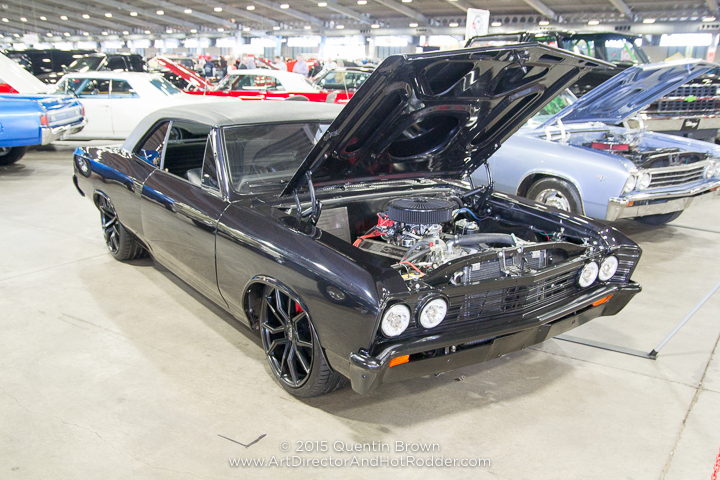 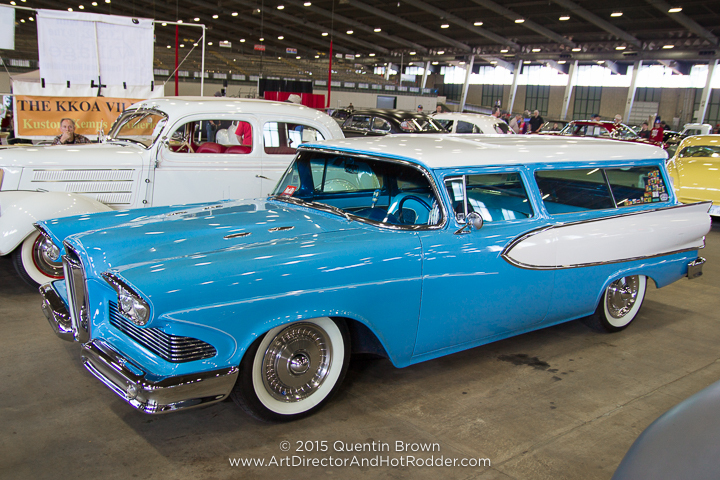 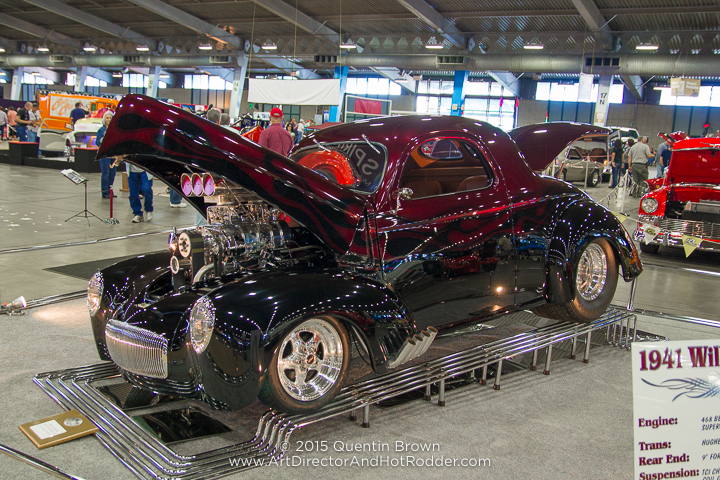 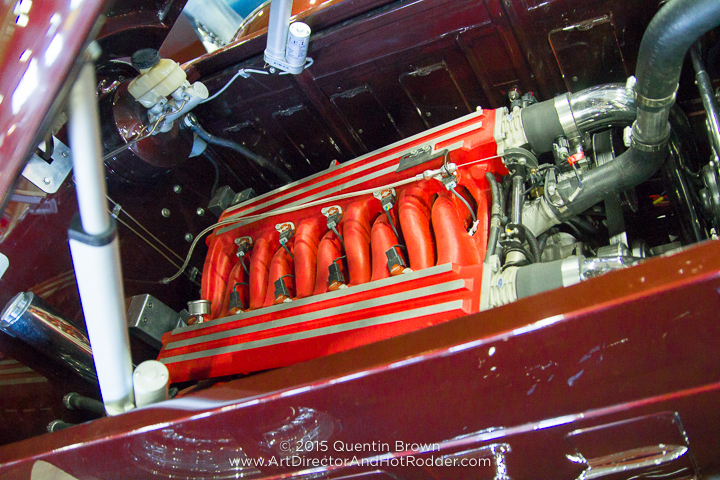 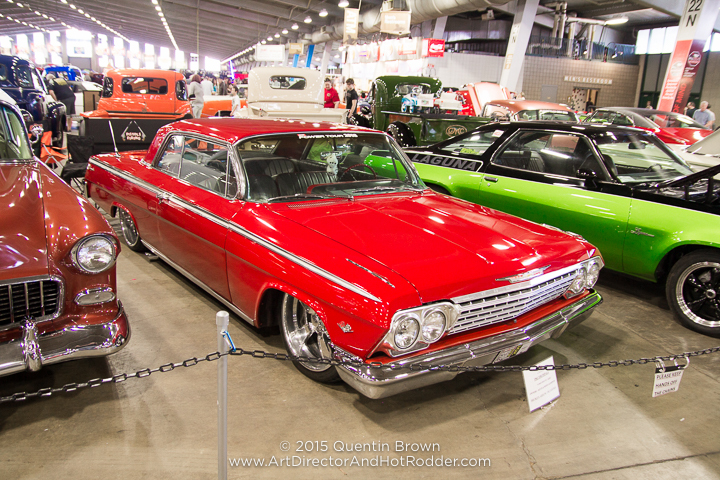 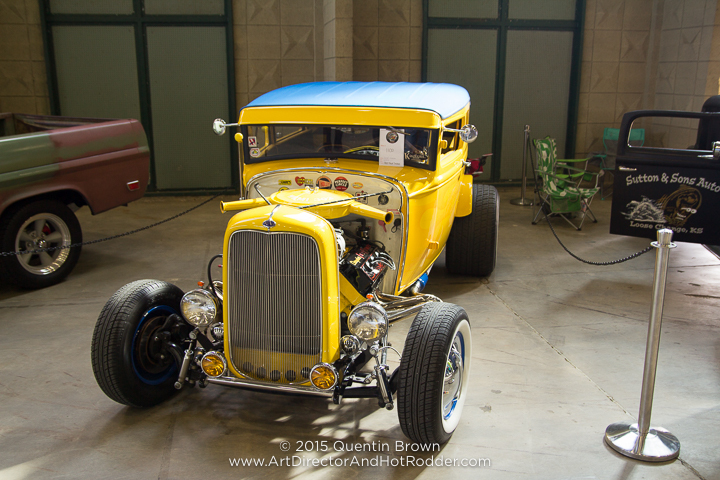 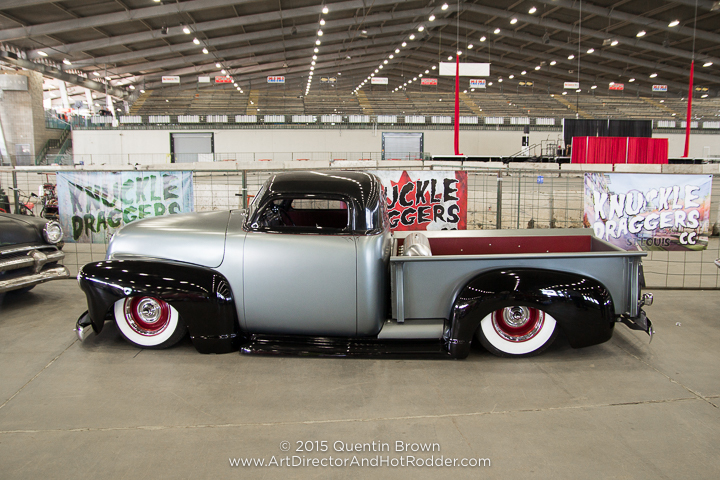 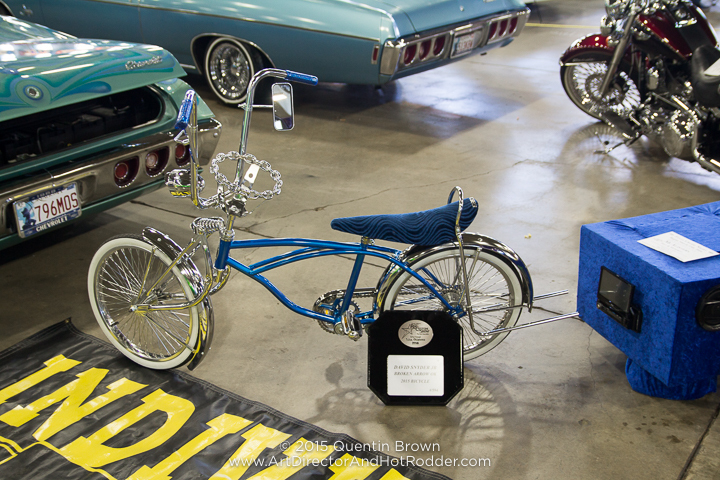 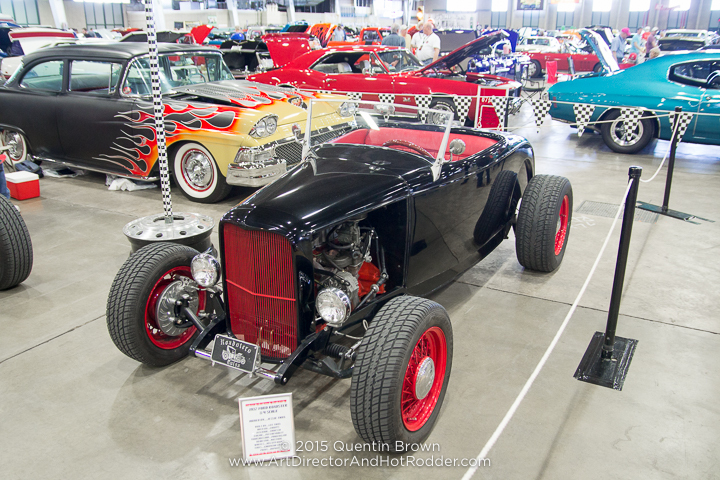 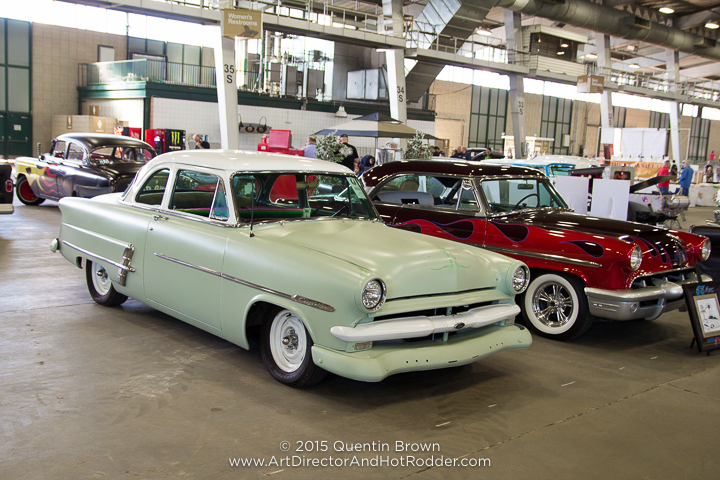 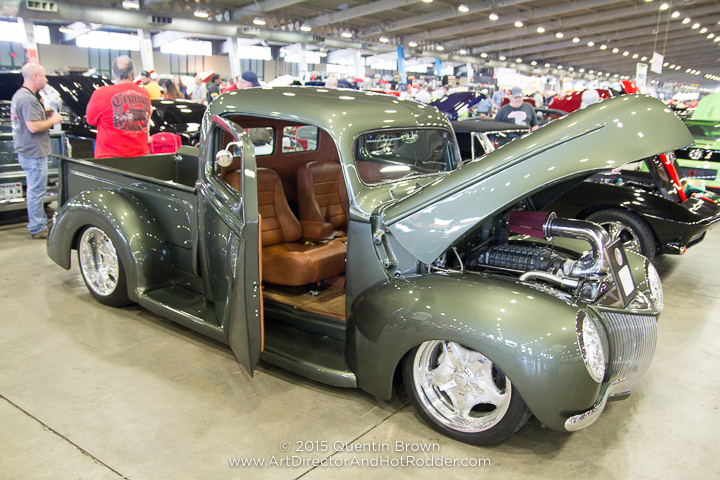 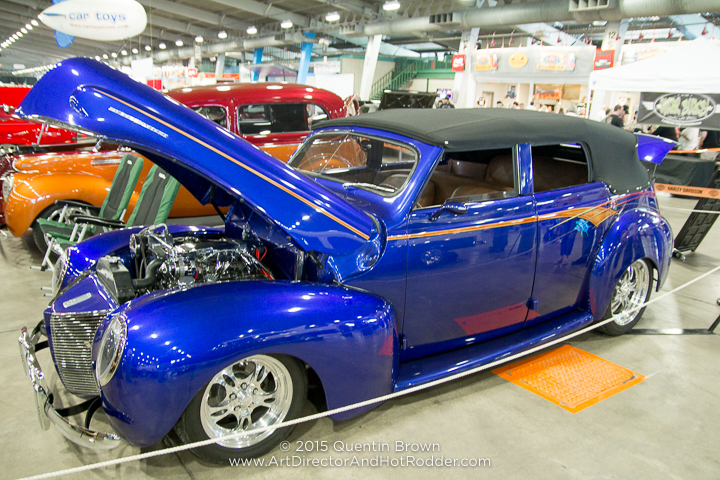 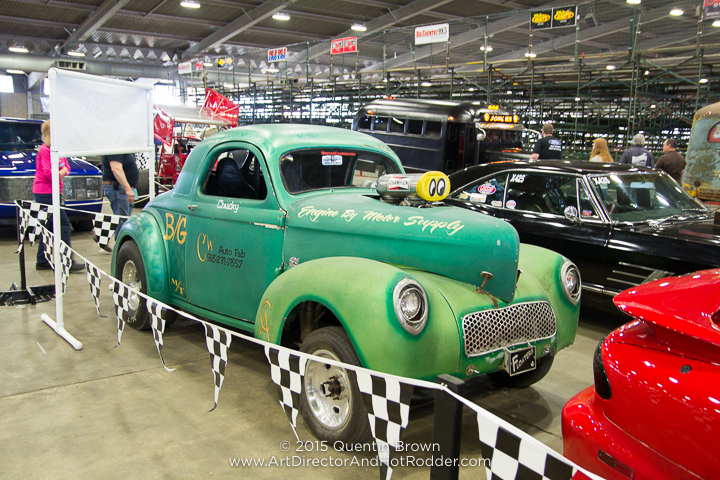 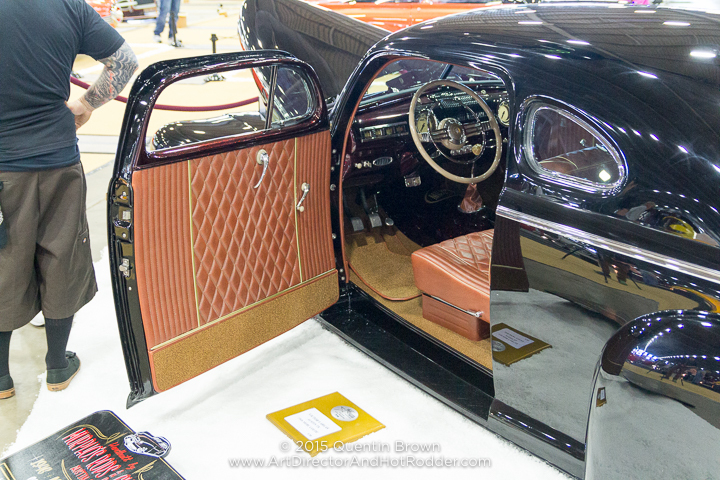 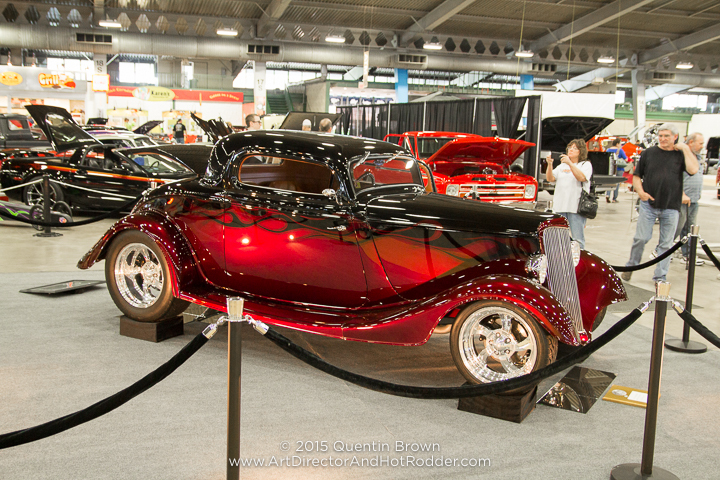 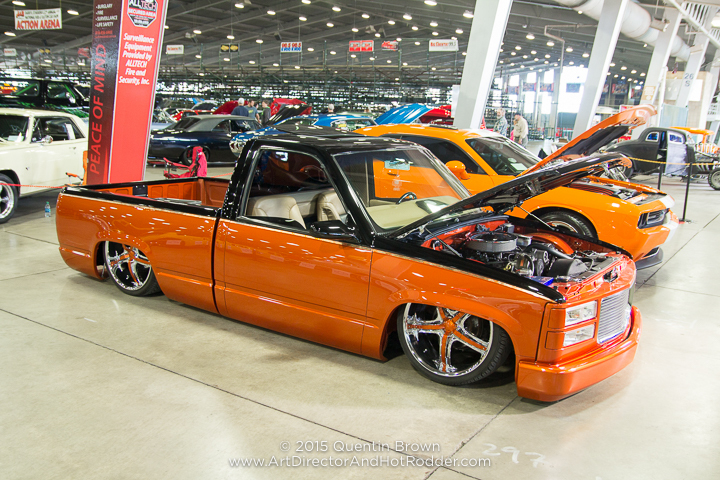 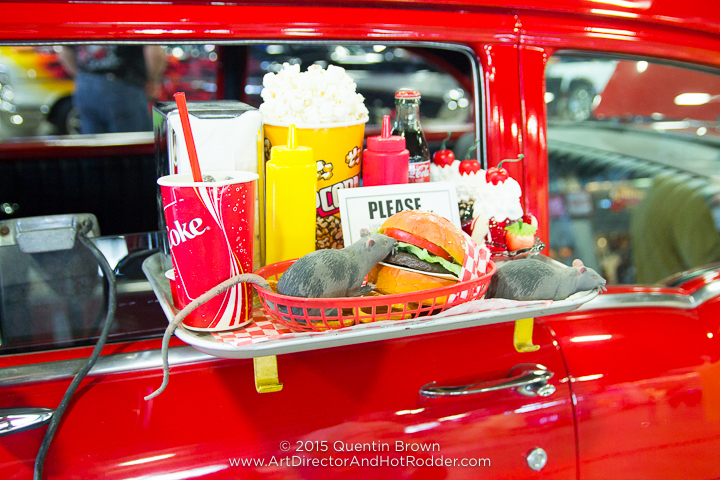 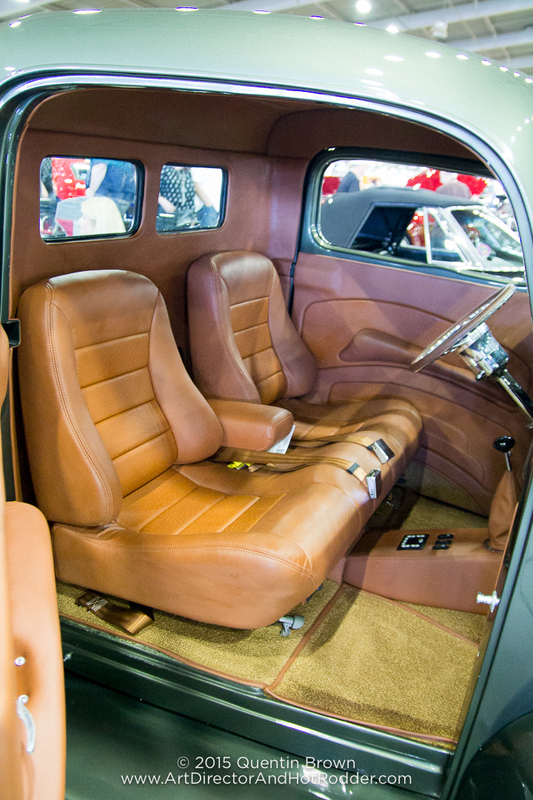 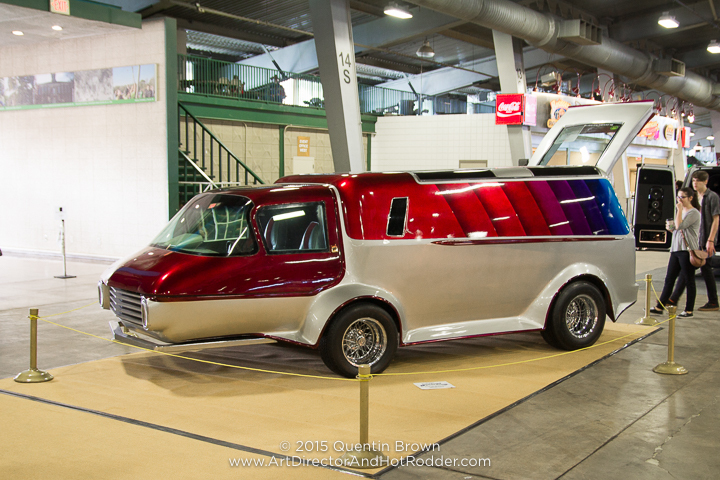 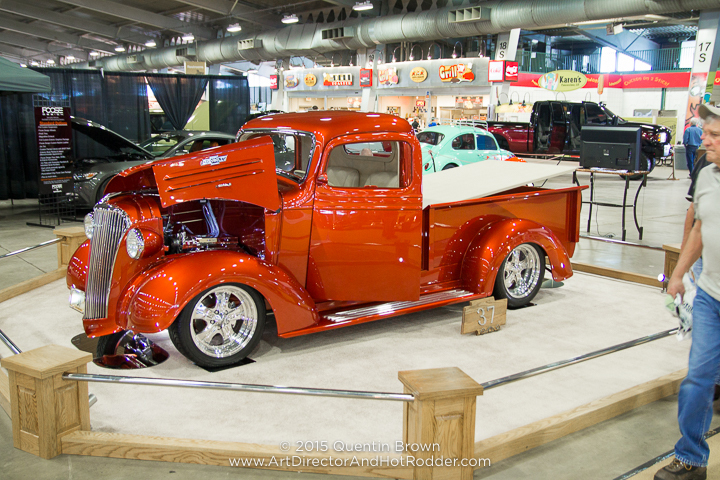 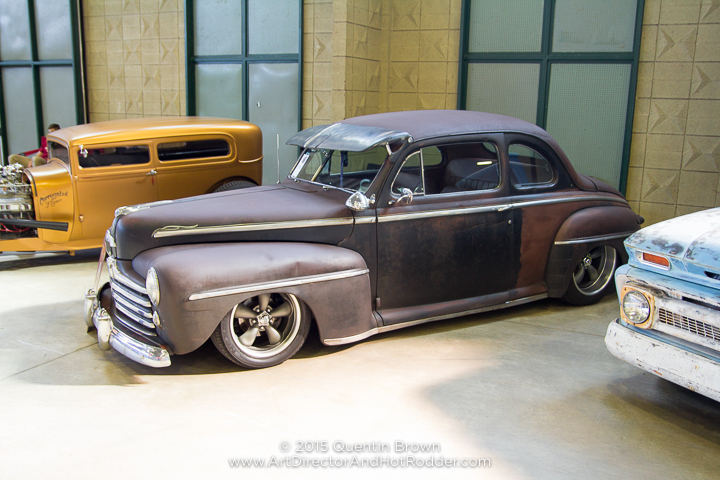 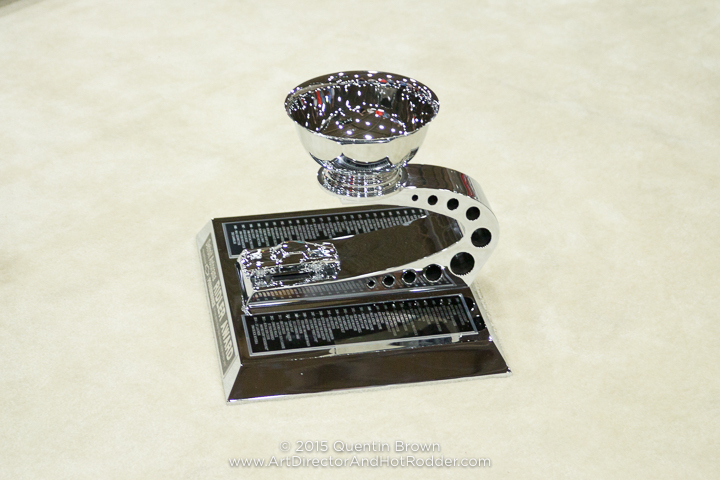 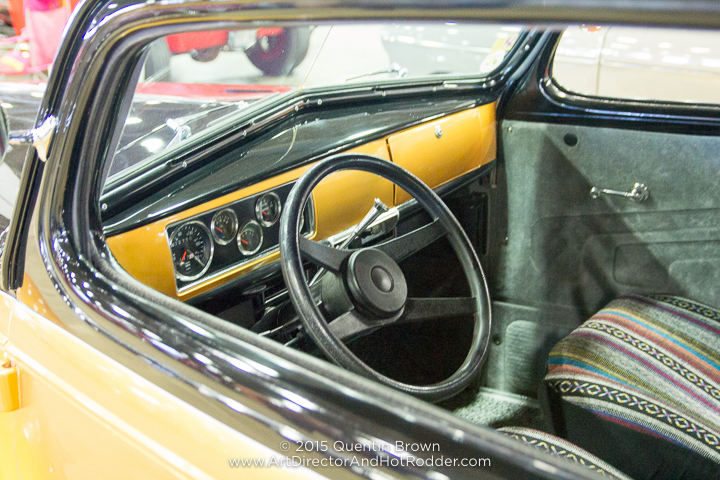 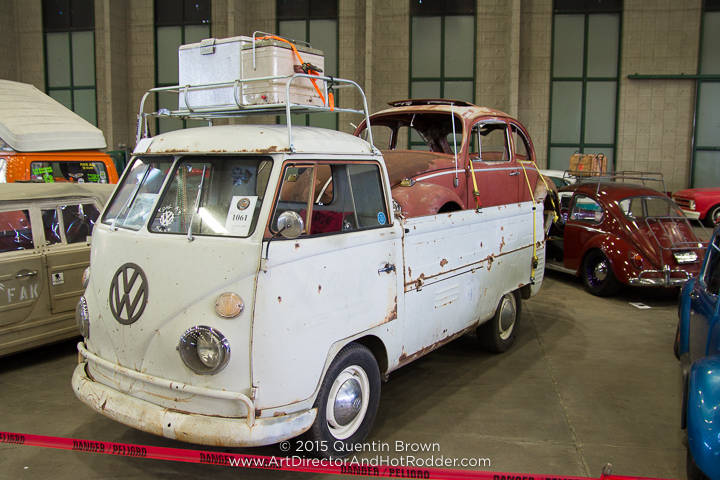 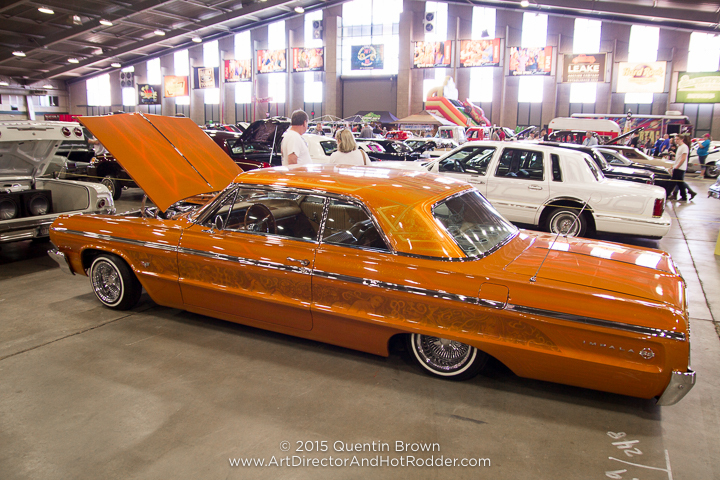 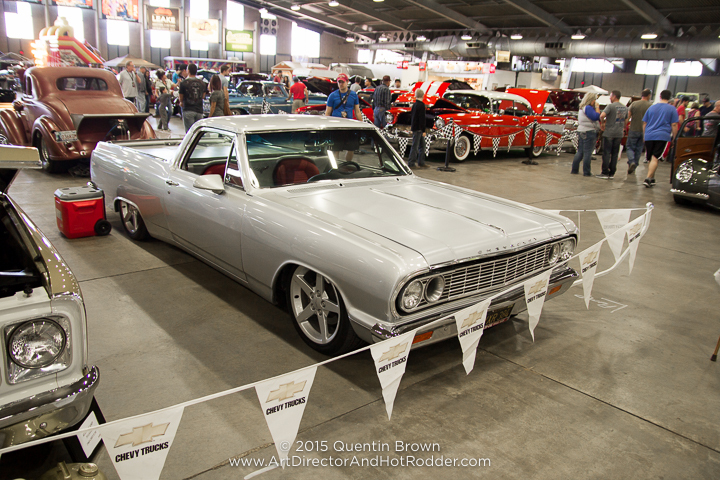 This year the 2015 Detroit Autorama Ridler winner was one of the highlights of the show. 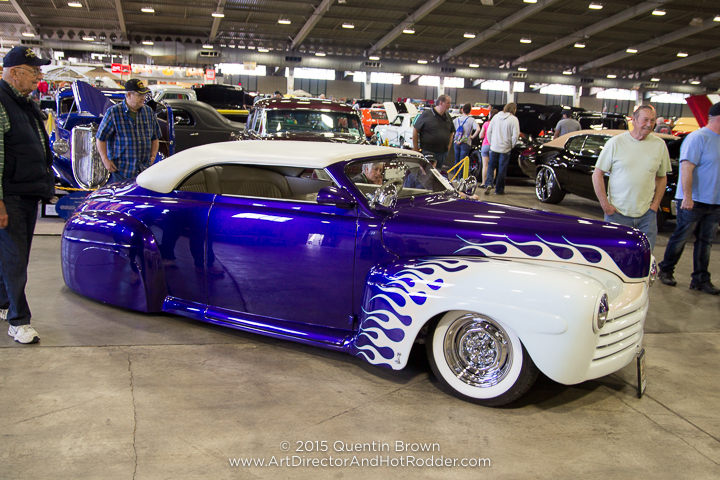 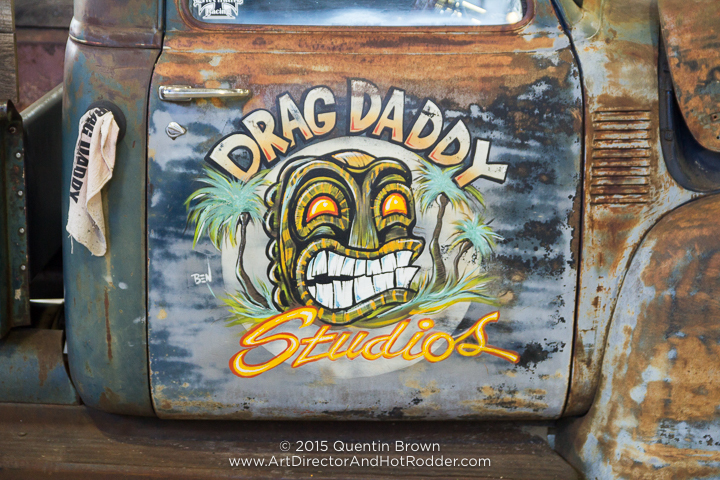 Take a look below and see all the photos I took while at the show. 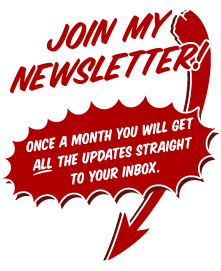 Also be sure to look back at past years coverage at the bottom of the page.